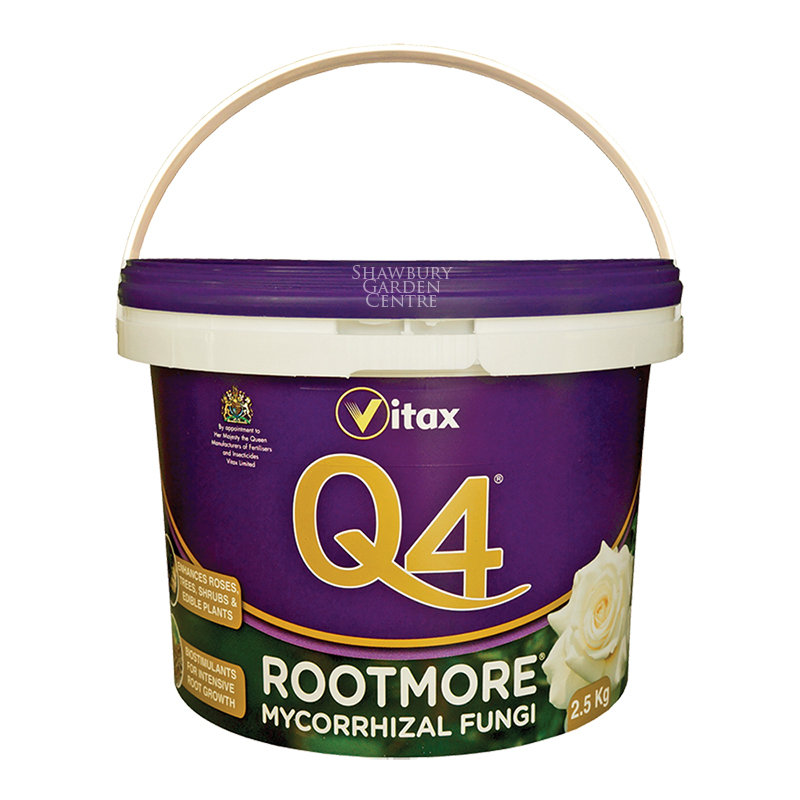 Mycorrhizal fungi, beneficial organisms and biostimulants in powder form. 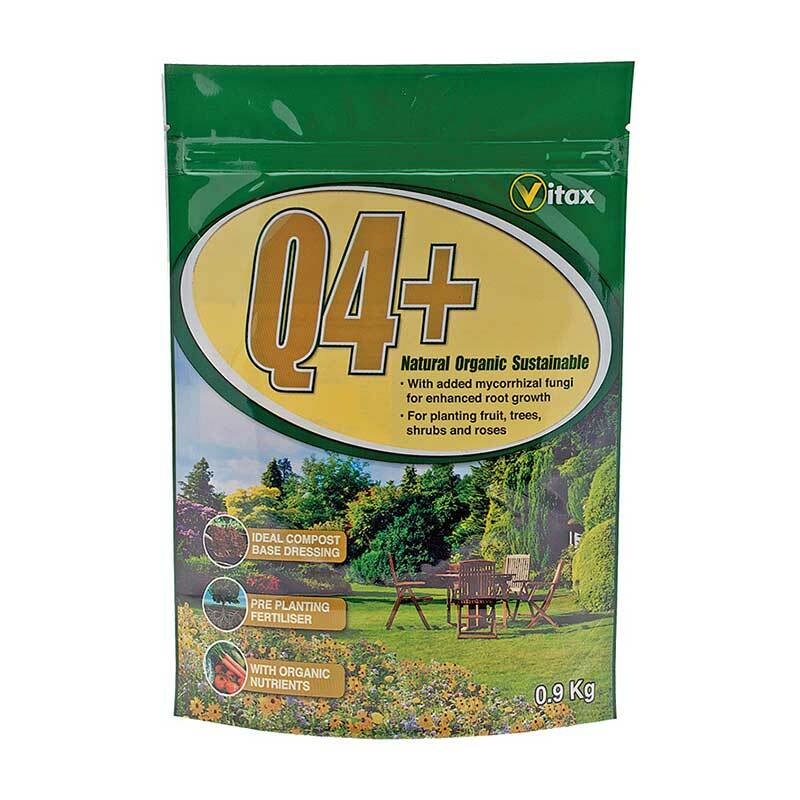 Creates stronger, more resilient plants. 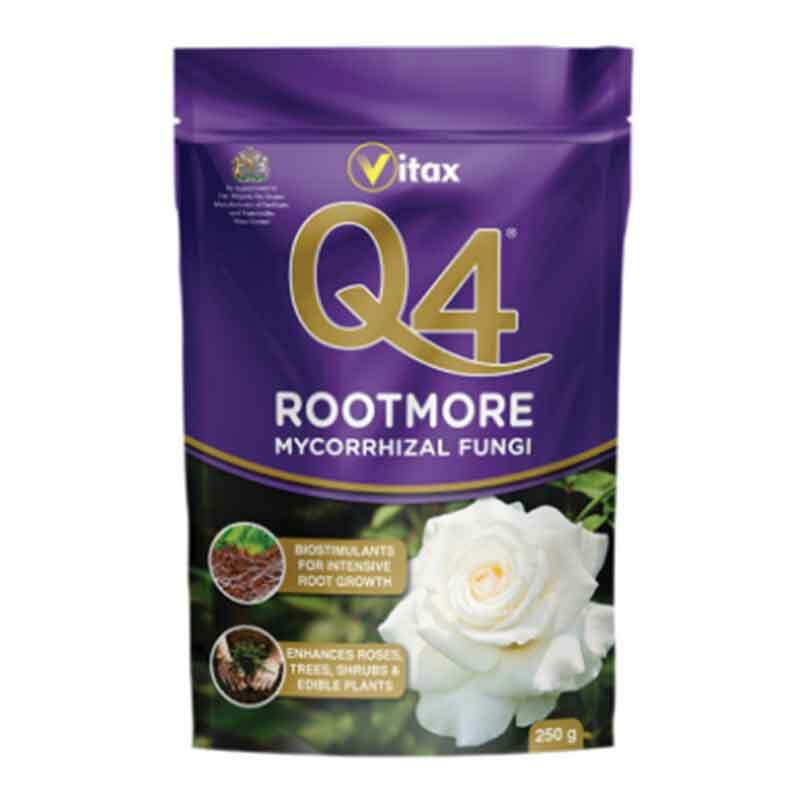 Q4 Rootmore Mycorrhizal Fungi is suitable for most flowers, vegetables, grasses, bulbs, fruit trees, shrubs, foliage plants, berries and nut trees. 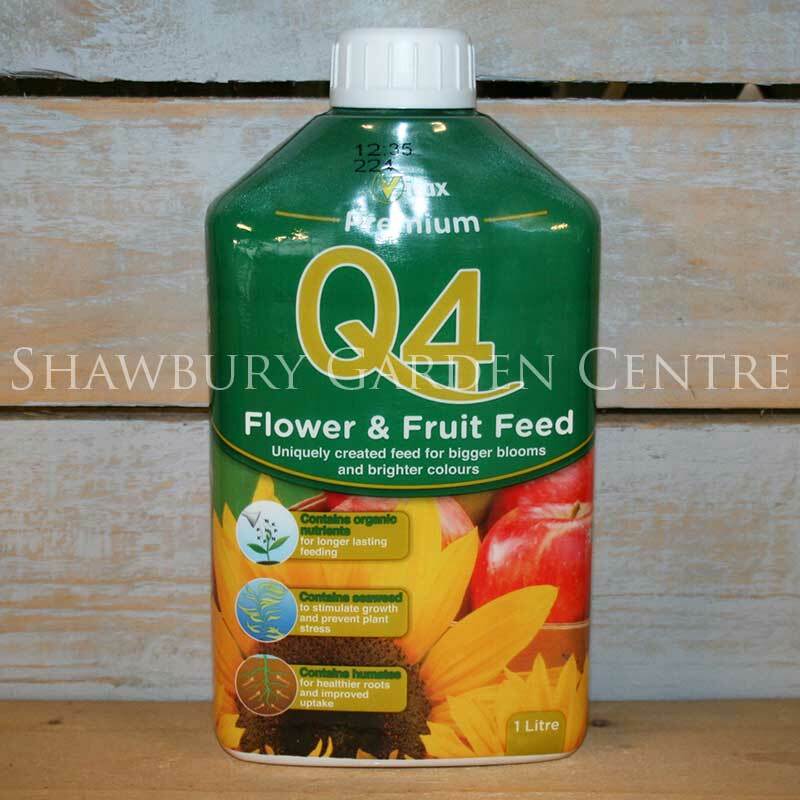 Please note: not suitable for ericaceous/acid loving plants. 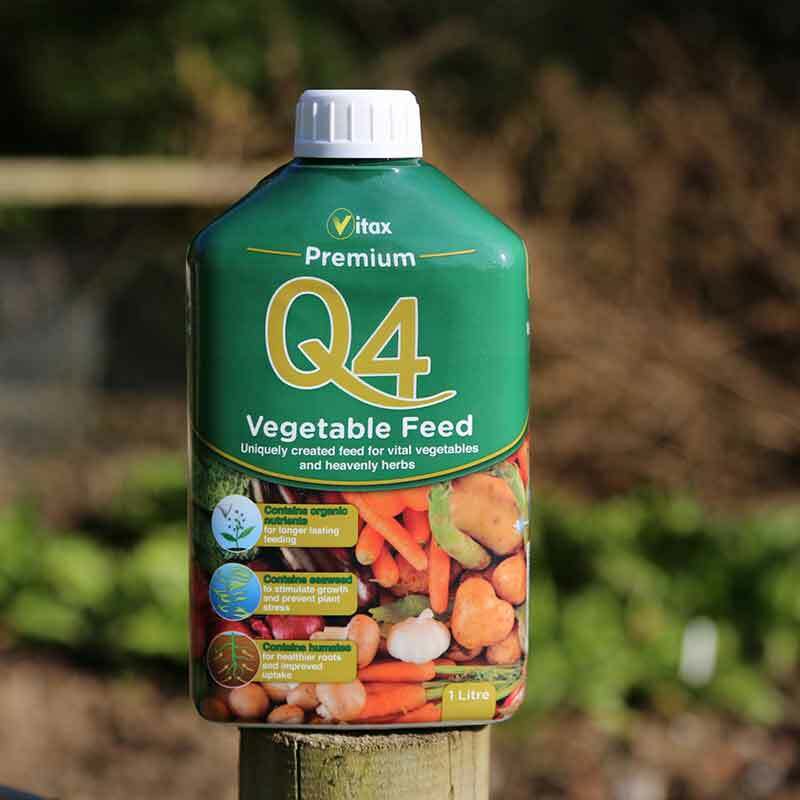 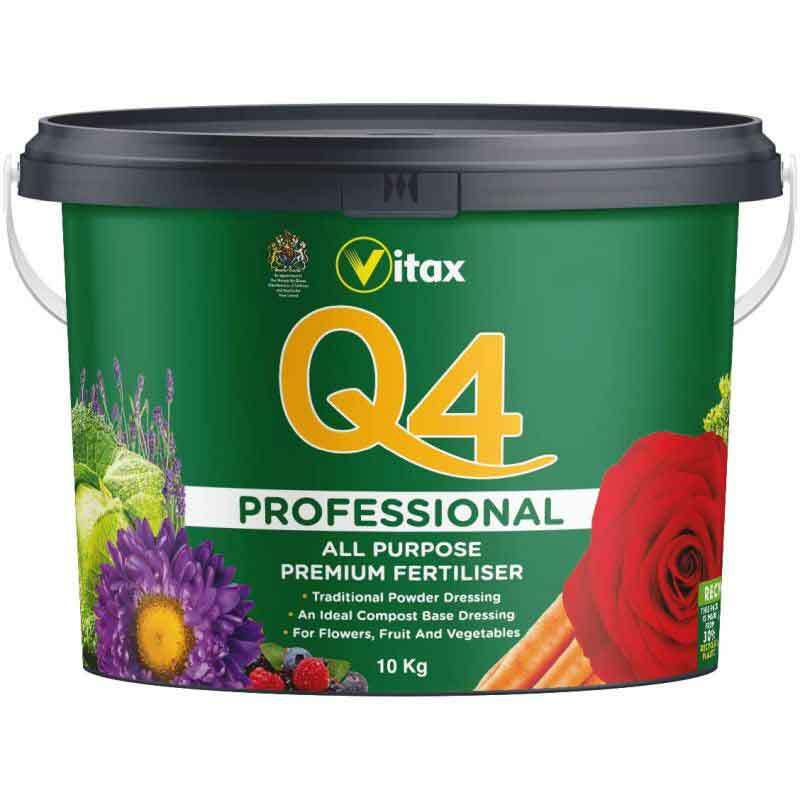 If you would like further information about Vitax Q4 ROOTMORE with Mycorrhizal Fungi, please contact our garden centre at Shawbury just outside Shrewsbury in Shropshire, by calling 01939 251315 or emailing.